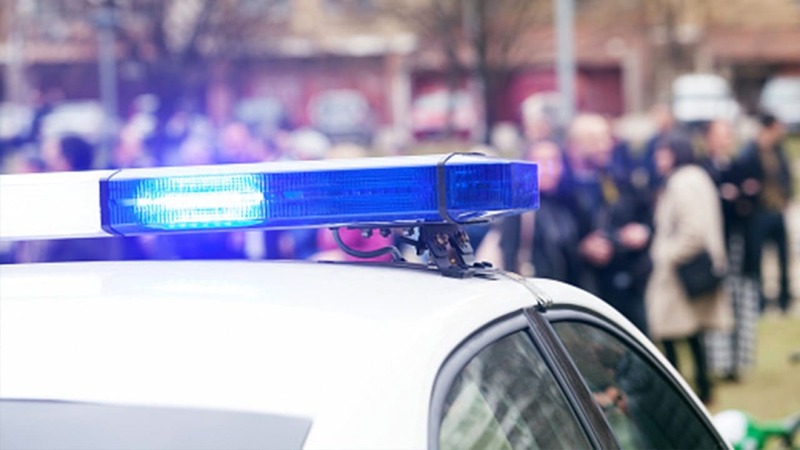 In the recent spree of criminal incidents in Arizona, two unrelated criminal incidents have again shed the lights on the law & order situation in the valley. Police have been able to arrest the suspect for stabbing a pregnant woman in Phoenix, and two people have been arrested on the charges of burglary. Phoenix Police have arrested the suspect involved in the stabbing of a pregnant woman in Tempe on Sunday. As per Lily Duran, a spokeswoman with the Tempe Police Department, the man was arrested on Interstate 10 near Quartzsite at 11:45 a.m. Sunday. On Sunday at about 1 p.m. Police officers responded to a call from an apartment complex near University Drive and McClintock Drive. They were told that a woman was screaming in a parking lot. After reaching the site, Officers found a woman of 39 years of age lying with stabbing wounds. She was immediately taken to Scottsdale Osborn Hospital where she and the baby were pronounced dead. As per officials, she was in the third trimester of her pregnancy. However, Tempe Police officials were able to identify a vehicle associated with a suspect, and officers stopped the car about 22 miles from the California border. As of the moment of the incident, Police had said there was no suspect and it would release more details in a short period. As per the reports, the woman stabbed was not a resident of Tempe. Police arrested two people on suspicion of burglary and impersonating officials of Phoenix Water Department. As per officials, Bisono Ely, 28, told homeowners on the 7500 block of N. 38th Drive that she was with the Phoenix Water Department and she needed to inspect their house. She was also wearing a safety vest. Police officials say as the victims allowed Ely into the house she filled a cup with water from the kitchen faucet. However, the victims noticed Ely had a child with him who started walking around the home and started picking up items like jewelry. And the victims also reported of another person Savanna Wesley, 25. He also entered into the victims’ house with a child. The victims said they felt uncomfortable and told the suspects to leave immediately. Then the suspects fled the place. As per Police officials, the victims were able to photograph both the suspects and their vehicles before the suspects left the area. Police officials were able to find the vehicle parked outside a home near the 3300 block of W. Greenway Road on Saturday and stopped the suspects after they entered the car and drove off. Ely and Wesley have been booked into jail on multiple counts of criminal impersonation to gain access, burglary, false Information to law enforcement and child abuse. After the incident, Phoenix Water Department advises the residents that its employees will never ask to enter homes without prior communication and all employees will have uniforms with the city of Phoenix insignia and ID badges with the employee’s picture and name. The residents can also confirm the Phoenix Water Department operations by calling to their numbers.